Are you searching for multi fuel stoves in Barnsley? Then look no further! 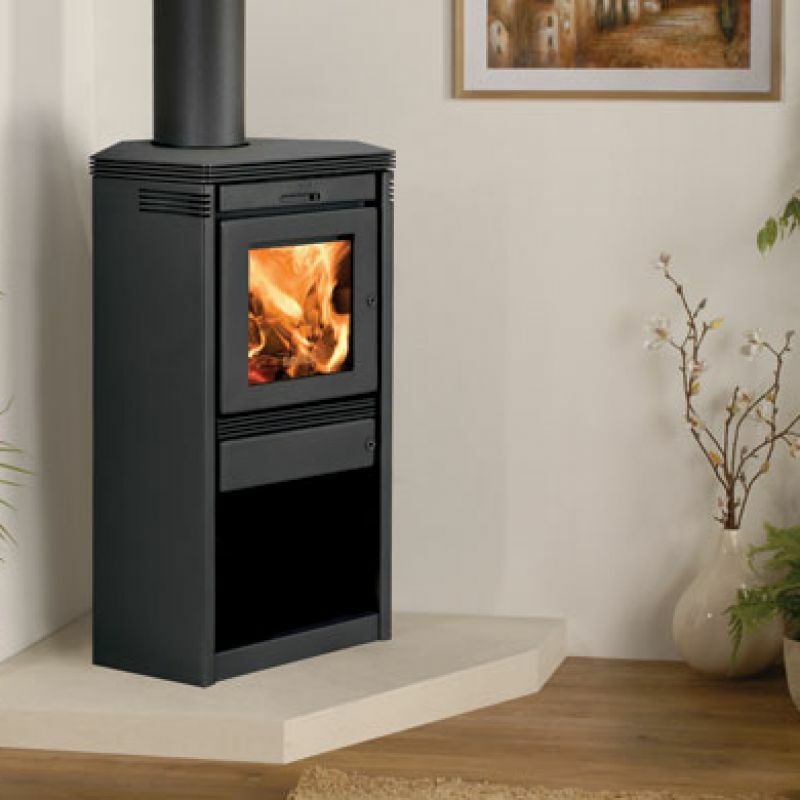 Leeds Stove Centre are one of the leading suppliers and installers of Multi Fuel Stoves and cover the Barnsley area. We offer a huge choice of stoves in a variety of designs. We have designs ranging from contemporary multi-fuel stoves to traditional stoves. Our stoves don’t just look great in any home but they also provide brilliant heat output helping you to keep warm in those upcoming winter months. Many of our high quality multi-fuel stoves are available to view in our purpose built showroom in Leeds just up the M1 motorway from Barnsley. By visiting our showroom you will be able to gain an insight to how your new stove will look and feel in your home. At Leeds Stove Centre, we pride ourselves in supplying the highest standard of stoves that we can. Therefore we only supply stoves from the leading manufactures such as Dik Guerts, Parkray, Dunsley, Stovax, Hunter and more! With such a huge choice of brands and a variety of designs your certain to find your perfect multi -uel stove at The Leeds Stove Centre. Our range of multi fuel stoves also includes traditional and modern styled multi fuel stoves that will create a focal point in your Barnsley home. We are also able to install your multi-fuel stove to your home. Our highly experienced HETAS stove installers will install your stove and flue system to a high standard. You can view some of our installations on Facebook too. Please call us on 0113 255 5622 to arrange an installation survey or for more details on any of our services or products.